This is the 19th day of NaNoWriMo. While writing today I had a soundtrack going that helped me power through to hit my daily word count goal and I got to wondering. How cool would it be if my story had a soundtrack? Does anyone else's story have a soundtrack while writing it? Does your story have a soundtrack? If you were to set it to music what would it sound like? I'm glad you asked. According to the English Oxford Living Dictionary: Leitmotif: A recurrent theme throughout a music or literary composition, associated with a particular person, idea or situation. This is a story about a boy named Peter who explores his world and learns about the nature of the animals surrounding his home. He interacts with a bird, a duck, a cat, and the wolf, as well as his grandfather and some hunters. Each character is represented by a different instrument. Watch on YouTube and experience the beauty of leitmotifs. What's striking about this is even if you hear the music, years later, it brings back feelings that evoke the characters in the story, and makes YOU feel like you have a greater understanding of each of those characters. Assigning a leitmotif to each character also gives you the opportunity to have a little fun and to connect with your audience. Think about each of your characters and their personalities. What music would each one evoke if they were all in a scene together? Working from a musical angle may help you with the character building as well as the choreography needed to figure out new ways for them to interact. Try it out and see if doing this makes it easier to help your minor characters work together in a symphonic symbiosis around your MC to solve the major conflict in your story. I'm curious to know if you've given your MC an instrument, song, or leitmotif to represent them? LMK in a comment on the show podcast.amadvox.com, or on twitter @amadvox or use the hashtag #amadvox and I'll check it out. Apple Podcasts (A.k.a iTunes), Stitcher app, Google Podcasts, Spotify, and RadioPublic, Podcast Addict, and TuneIn. If you are a subscriber and find the show of value, don’t keep it a secret. 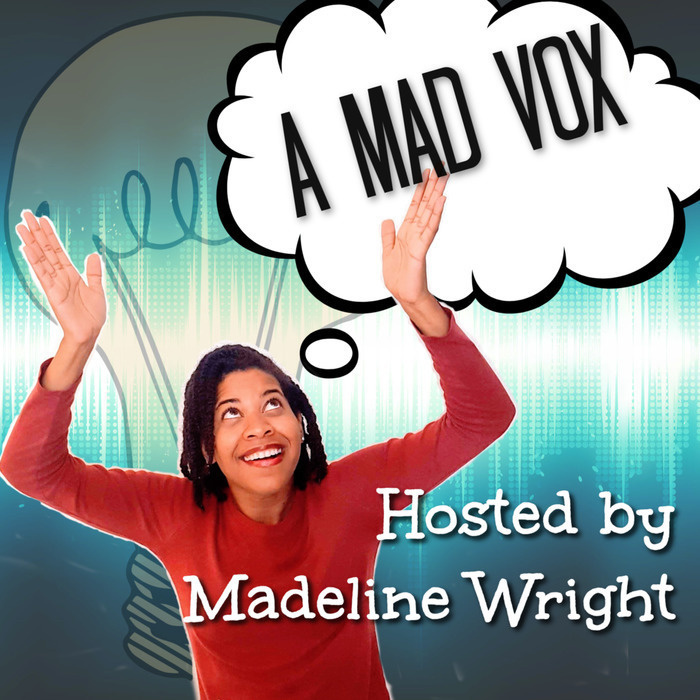 Please consider leaving a rating and a review to help others know about A Mad Vox. Thanks!